You have bought your ideal piece of land, have solid ideas on the house plan and can’t wait to move in. There is nothing like the excitement of building your new home and the improvement it can bring to your life. But, what are the steps to building a house? We have the key stages laid out here, so you have a better understanding of the process and can avoid any mistake. You will rest easy knowing everything is in order when you start unloading that removal van! It is inevitable – nothing in life is without its fair share of paperwork! 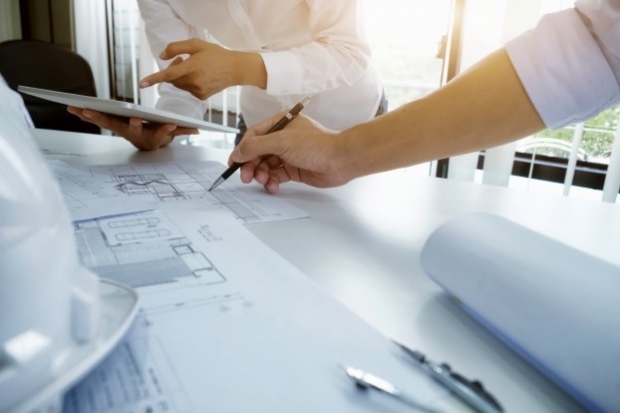 During this initial planning stage, there are a few legal and procedural requirements you need to have squared away before you proceed with the build. First things first, money. Visit your bank or source a mortgage broker to work through the applications for a home loan. Once you have pre-approval, you will know how much you can borrow and what repayments you will be up for. Next, you need to design your home, book a consult with your builder to get the design underway. Think about how you like to live now and the structure of your family, as well as how you will grow in the space and any need for changes in the future. 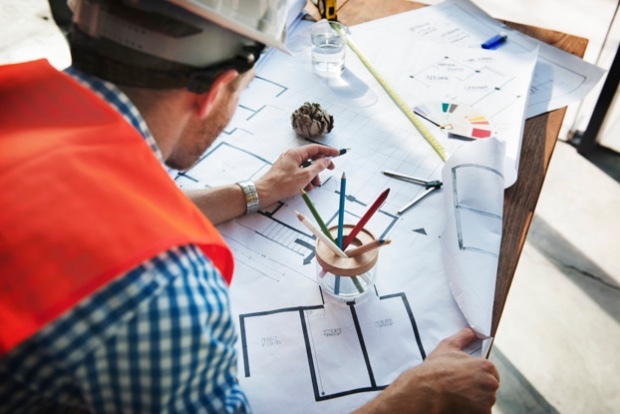 Your builder will be able to help you with all the necessary paperwork here, including Planning approval (if needed), building permits, the building contract, and plans agreement. Your builder will also need to take out indemnity insurance and building insurance to get started. Once you have all the office-based items checked off your to-do list, it is time to bring in the machines! Your land will be cleared and levelled, ready for the build. Footings will be dug and the foundation and the pad laid, this provides the solid groundwork for your home construction. Next in the steps to building a house, the brickwork will start, essentially forming the ‘bones’ of your building. This is exciting to see – ask your builder for a walkthrough so you can really get a feel for how your place is laid out and how you will utilise each room. 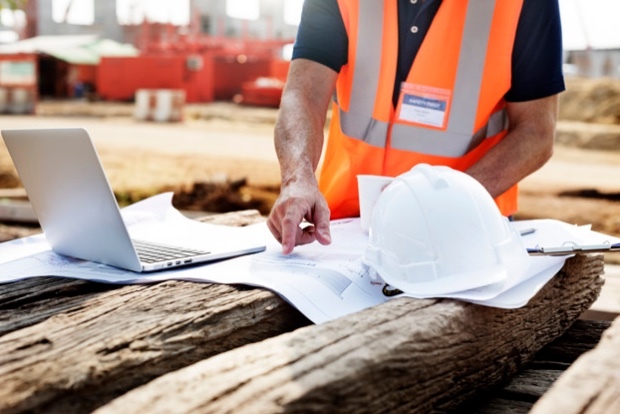 Keep in close contact for progress updates and eliminate any builder mistakes through miscommunication or missed deadlines moving forward. Now that the structure is up, it is time to turn those bones into a building! This stage shows huge improvement to the look of your building. Roofers will come in and frame out the roof and then the roof cover goes on and it starts to look like a house. The weather, workload of your builder and availability of materials can affect the time this takes, so it pays to be patient. Once all the services are in the wall the plasterers and ceiling fixers come to do their bit. Then comes the cabinet work and the wet area tiling. You can start to see yourself living in your new house. Insulation is then added for improvement to energy efficiency and comfort, as well as to comply with strict building and environmental guidelines. Your house is looking more like a home every day! Once the doors and windows are in, the building will be locked for security and the key kept by the building contractors. During the build, you will have sat down to run through your pre-start and had the opportunity to shop for finishes. This includes cabinets, benchtops, bathroom vanities, tiles, door handles and even the shower head and taps you would like. Heading into a décor shop can be daunting, but it is a lot of fun too. There are always design experts on hand to offer advice and suggestions if you are unsure. Take some magazine cuttings of the type of look you are going for and use swatches to put different colours together to create your unique style. Adding these finishes is putting your personality and flair into your new house! Floor coverings and painting are the last in the steps to building a house. Once you have your finishes in place, take pictures and swatches from prestart to the paint shop and flooring experts to ensure you have the perfect complementing colours – after all, there is a lot of floor and wall space to cover! 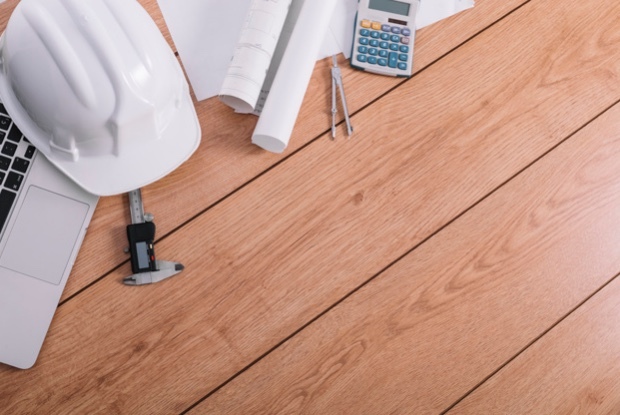 Once the house is complete, your builder will arrange a final walkthrough (practical completion) and inspection to check for any builder mistake. Here, they will also make sure you have the operating and maintenance instructions for all the systems, such as alarms, the oven and electronic garage door. They will also outline any warranty and insurance responsibilities that you need to be aware of. The keys are then finally yours – it is time to move in and enjoy your new life in your perfect new Devrite Homes of Distinction home.